And here we go! 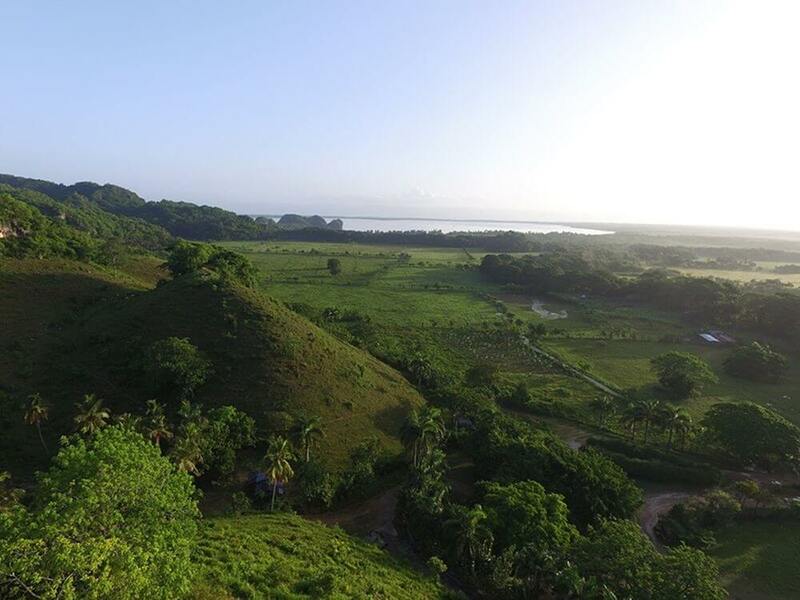 The first amazing thing that you can see is the Huge collection of limestone mountain island called Mogotes. on top of them more than 700 species of Plants and many wetlands birds flying around. Later Visiting Caves with pictographs from our indigenous communities 750 years ago. Also, this trip shows you are the most important places to visit in the Haitises National Park. The two most visit Caves are Line Cave and Sand Cave. 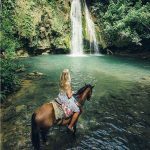 After a few hours visiting this beautiful National Park with head to the Humid forest of The Haitises National Park, After 2 hours hiking, we go back the place from where we start our excursion. 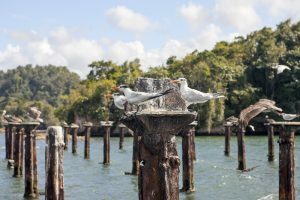 Get your tickets here and get around with locals that know about the Haitises National Park history. 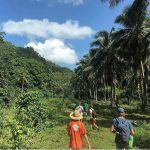 Enjoy a Hiking for two hours by the forest of The Haitises National park. Learn about medical plants and visit locals places. After visiting Los Haitises National Park from Sabana de la Mar or Caño Hondo Hotels with Locals. We will do the hiking after the boat trip. 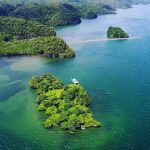 A Private normal trip to Los Haitises National Park. 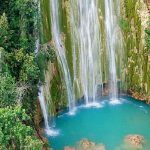 Come with us and visit the most beautiful national park of Dominican Republic, Visiting Mangroves, 3 Caves and San Lorenzo Bay. 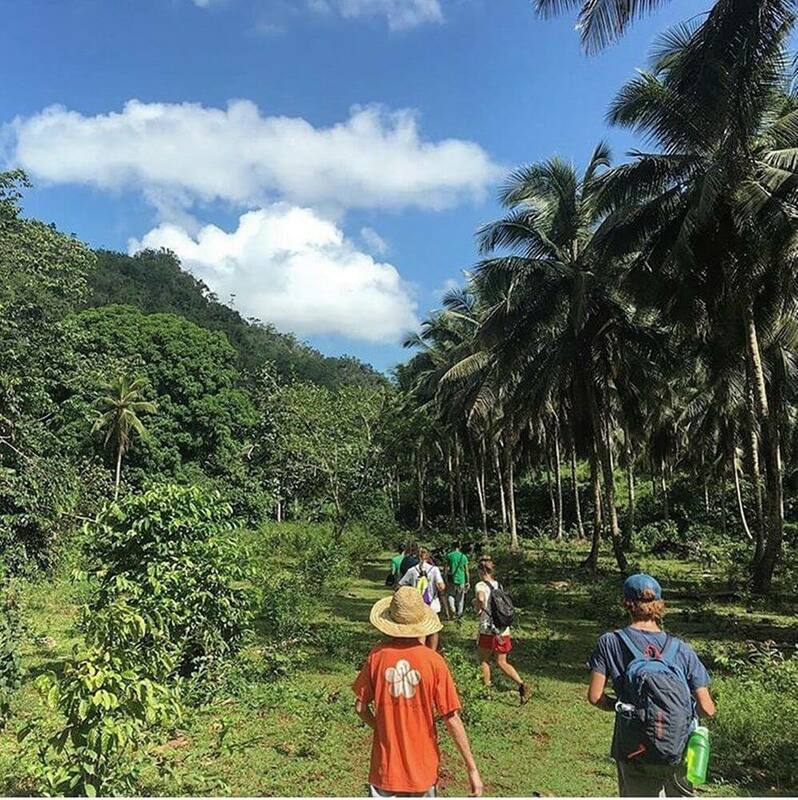 This experience can start from the Sabana de la Mar community learning about this history of Sabana de la Mar. 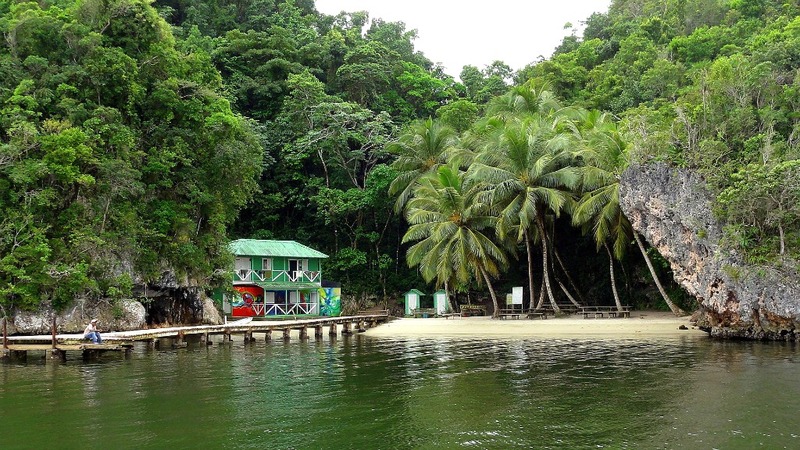 Lunch is Not included for Lunch at Cano Hondo Pick this tour: Los Haitises Plus Cano Hondo. 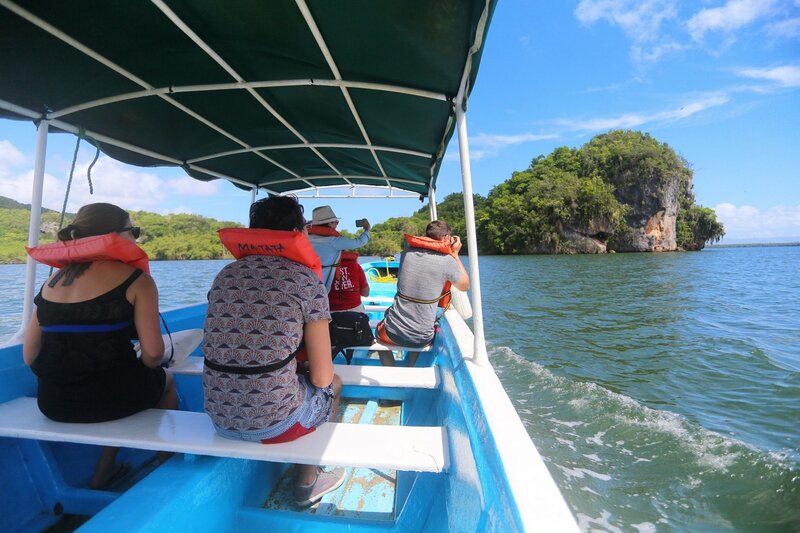 Get your tickets for visiting Los Haitises National Park with Caves, Mangroves and San Lorenzo Bay after a hiking two hours by the humid forest of Los Haitises National Park. 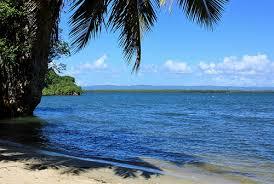 Los Haitises National Park from Sabana de la Mar or CaÑo Hondo Hotels with Locals. 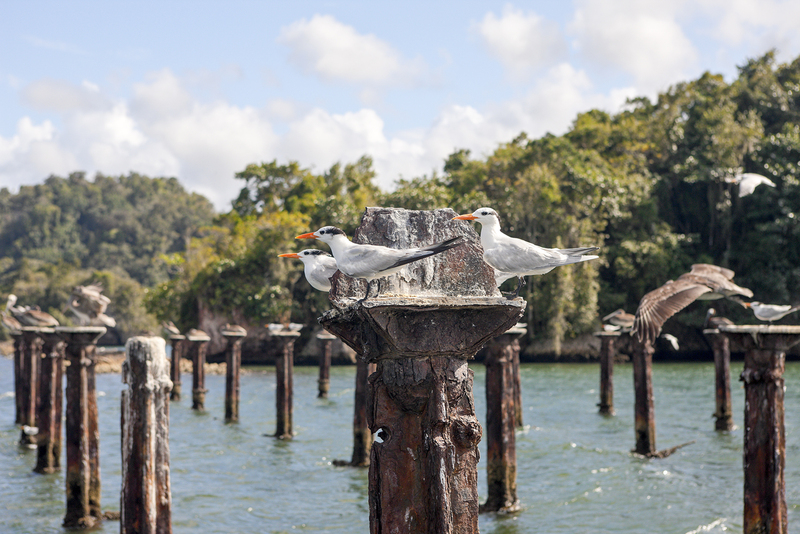 The Trip starts in the Main Port of The Haitises National Park. This trip starts at 10:00 am with a Local Tour Guide that knows the original History about the gorgeous National Park. 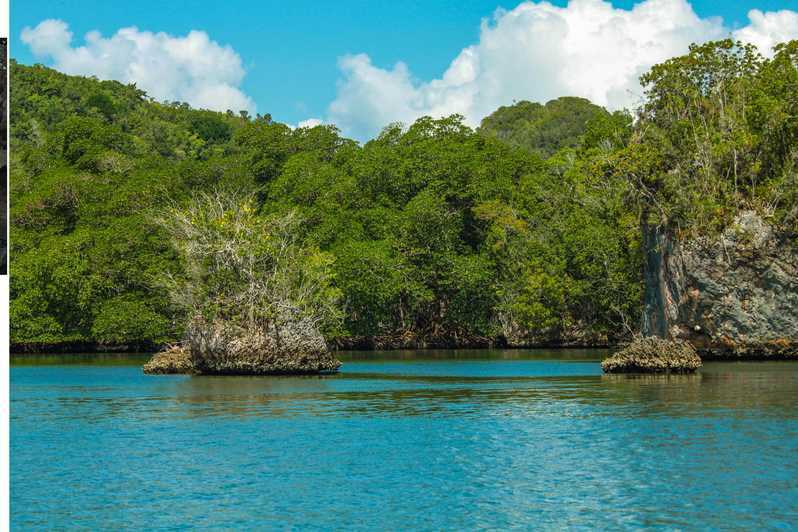 After we start from the Main port of Los Haitises National Park name Caño Hondo ( Deep Creek) on a BOAT with Life jackets. 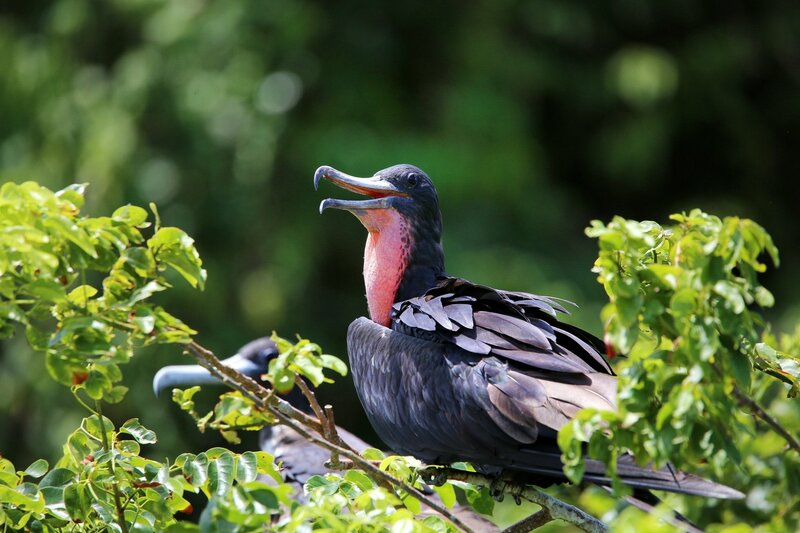 We will enjoy the Red Mangroves forest until arrive in San Lorenzo Bay. 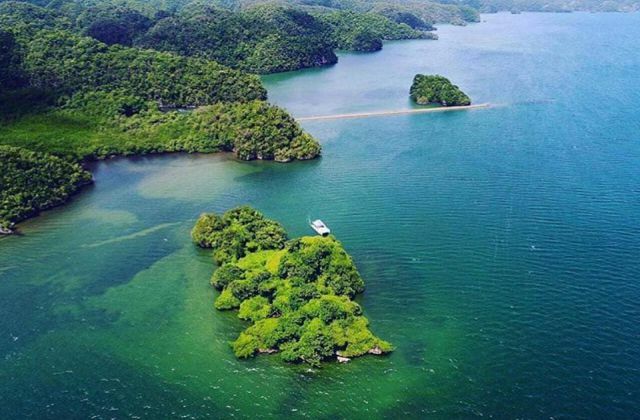 Small bay into Samaná Bay. And here we go! The first amazing thing that you can see is the Huge collection of limestones mountain island called Mogotes. on top of them more than 700 species of Plants and many wetlands birds flying around. 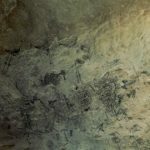 Later Visiting Caves with pictographs from our indigenous communities 750 years ago. 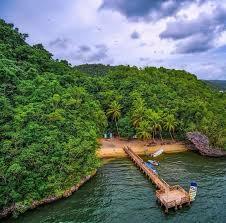 Through the mangroves and Land at the open San Lorenzo Bay, from where you can photograph the rugged forest landscape. Look to the water to spot Manatees, crustaceans, and dolphins. The national park’s name comes from its original inhabitants, the Taino Indians. In their language “Haitises” translates to highlands or Hills, a reference to the coastline’s steep geological formations with Limestones. Aventure deeper into the park to explore caves such as the Cueva de la Arena and Cueva de la Línea. 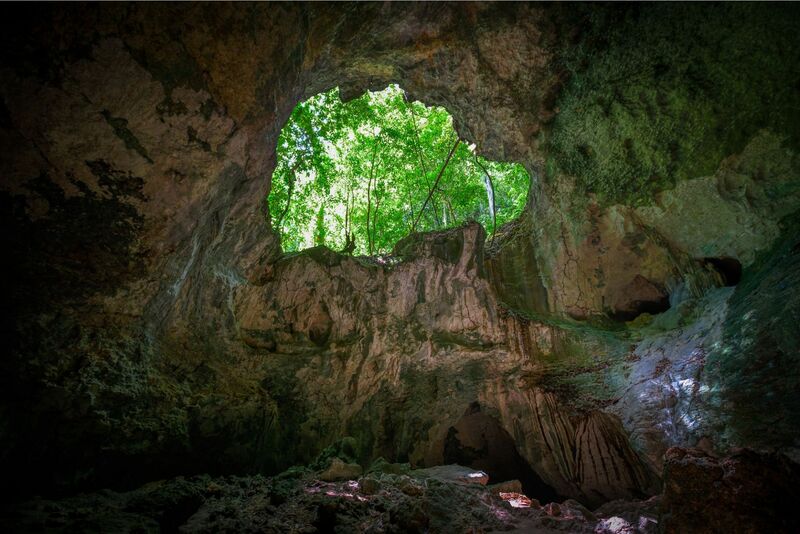 Caves in the reserve were used as shelter by the Taino Indians and, later, by hiding pirates. Look for drawings by Indians that decorate some of the walls. 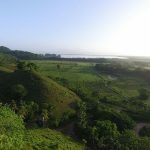 After visiting Los Haitises National Park we will go to the Humid forest for hiking 2 hours and getting back to the spot where our trip started. Sandals to the Spring areas. Hotel pick-up is offered if you are in Paraiso Cano Hondo or Altos Cano Hondo Hotel. Our Meeting point is 5 min hiking from those hotels. 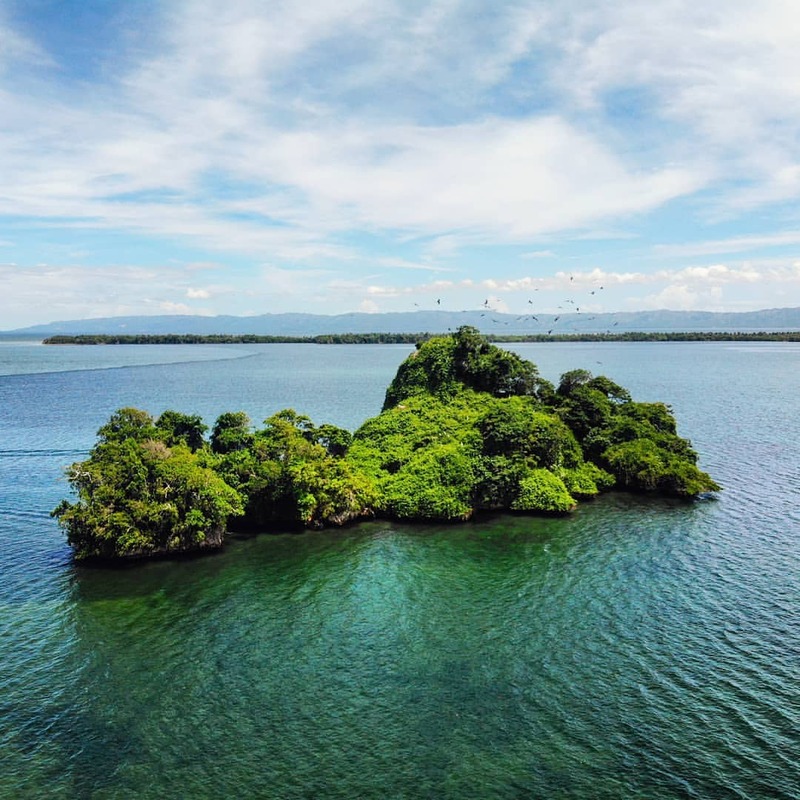 Note: if you are booking within 24 hours of the tour/Excursion departure time, we can arrangements hotel pick-up with extra Charges if you are not in Cano Hondo hotels. 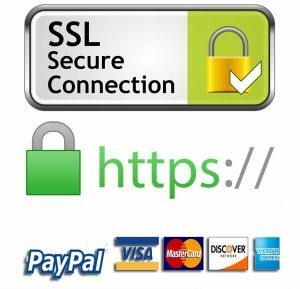 Once your purchase is complete, we will send you complete contact information (phone number, email address, etc.) for our local Tour guide to organize pick-up arrangements.